There are many opportunities for a rubber stamper to earn money from the craft, whether it is simply earning a few pennies by selling some handmade cards to family and friends or developing a full-time career as a demonstrator or designer. Many rubber stampers earn money from selling greeting cards and other products that they have created using rubber stamps. Before starting, check that the Angel Policy of the stamping company allows the sale of items created using their designs. Selling cards is a good way to start building experience and knowledge of the market opportunities. It gives an insight into what products and designs work well, what doesn't work so well, where the opportunities lie, and other valuable information. This provides a good base on which to build a career, whether it is selling cards full time, demonstrating, or designing, potentially a mix of all three. Companies such as Stampin' Up!, Close To My Heart and The Angel Company sell their products directly through a team of demonstrators or sales agents. Demonstrators typically sell the products through workshops, parties, and other events. Creative stampers may be interested in becoming a member of a rubber stamping company's design team. Design team members produce creative and innovative projects using the company's products. Design team members are also encouraged to submit work to magazines and other websites. Professional designers create work that incorporates rubber stamps and other products. These may be commissioned by stamping companies looking to publish examples of work created with their stamps, book publishers, magazines, and more. Professional designers may be involved in developing new products. Designers may also create their own range of stamp designs. 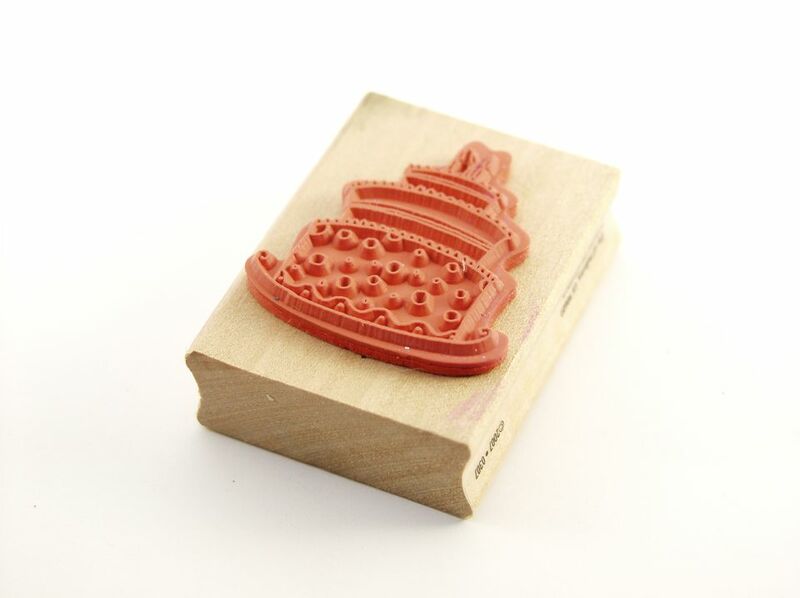 There is an increasing number of independent rubber stamp designers making their stamps available via websites such as Etsy.